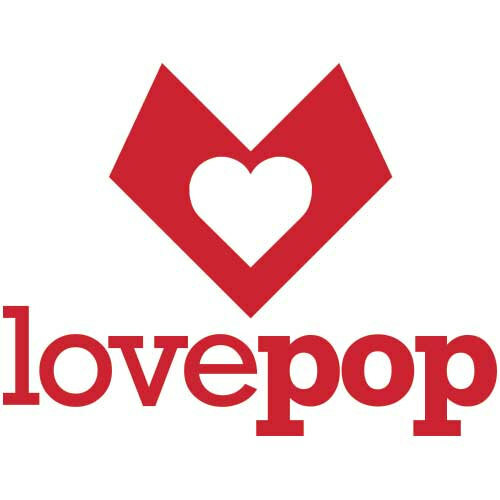 A Lovepop is more than a card. The intricate 3D paper sculptures are designed by naval engineers on cutting edge software and then hand-crafted in the Asian art form of sliceform kirigami. Whether it's a wedding or birthday, if you're saying thanks (for not mentioning that thing that happened in Vegas) or celebrating (a co-worker's compulsive love of cats), we've got you covered.